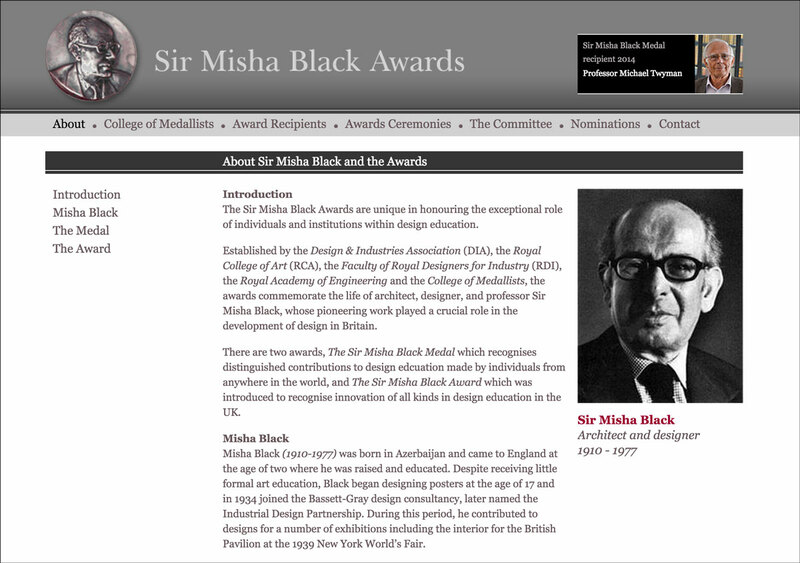 Created in memory of one of Britain’s most infuential teachers and product designers, the Sir Misha Black Awards are the only award scheme in the world dedicated to honouring innovation and excellence in design education. The annual Award Medal is awarded by a panel drawn from the Royal College of Art, the Royal Designers for Industry, the Design Industries Association and previous Medal winners. 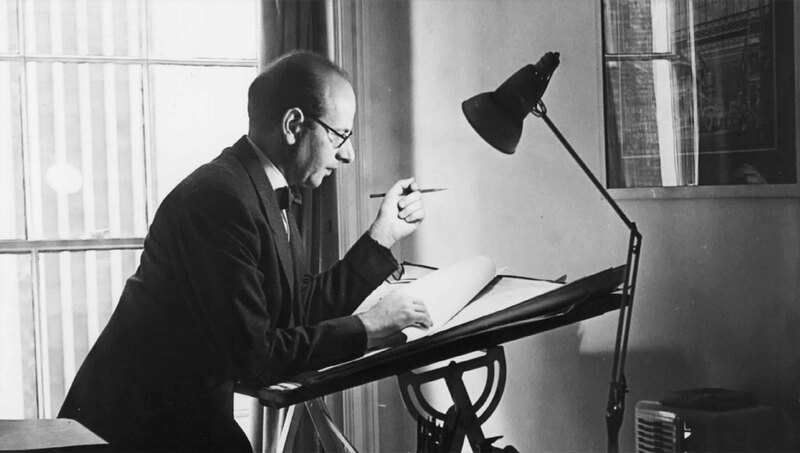 Malcolm Garrett designed the website and represents the Royal Designers on the Awards Committee.